Love Express organises over 200 social events a year and our calendar keeps changing every week to include new exciting ones! You would definitely find something that interests you. 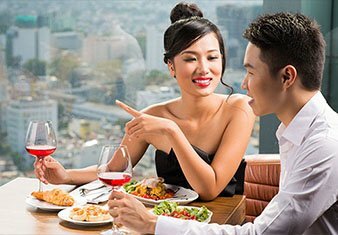 Founded by Ms Deon Chan in 2007, Love Express is one of the leading event-based accredited dating agencies, widely recognised as a secured, fun and value-for-money social networking platform for singles to meet and interact. 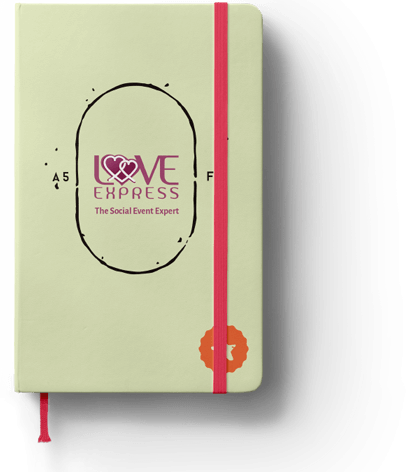 Since inception, Love Express has maintained a strong track record and customer testimonies are frequently received. 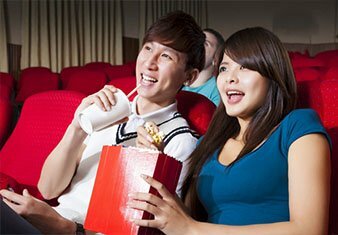 Event feedback has been good with over 85% of "Excellent” and “Good” service ratings. - Group gender ratio of 40/60 to 50/50.